With Baggit's End of Season Sale!!! All the bag aficionados treat yourself to the season's best sale from one of India's favourite bag and accessories brand, Baggit. This monsoon get discounts of upto 51%* from 1st July 2016, avail some exciting offers on trendy, super chic and the latest collections of the year from Baggit. Absolutely irresistible, rush to the nearest Baggit's Exclusive Store or online and pick up bags in all the trendiest colours and fancy styles of the season to make your own style statement. With huge discounts, get set and ready to splurge this season and stock up your wardrobe with the best available at incredible prices. 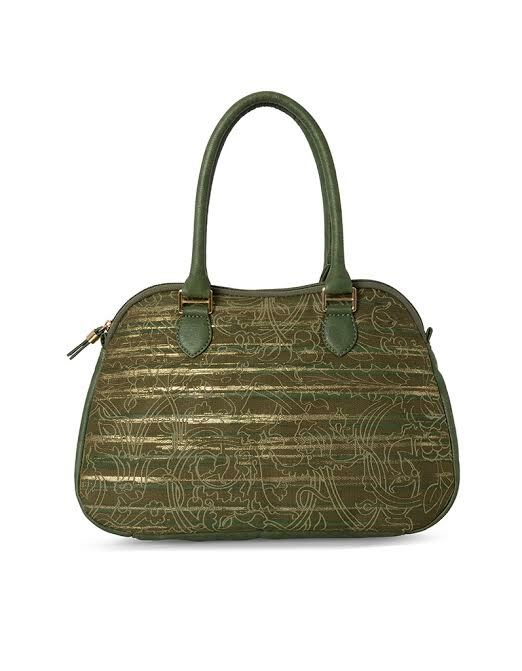 A delight for all the bag aficionados! 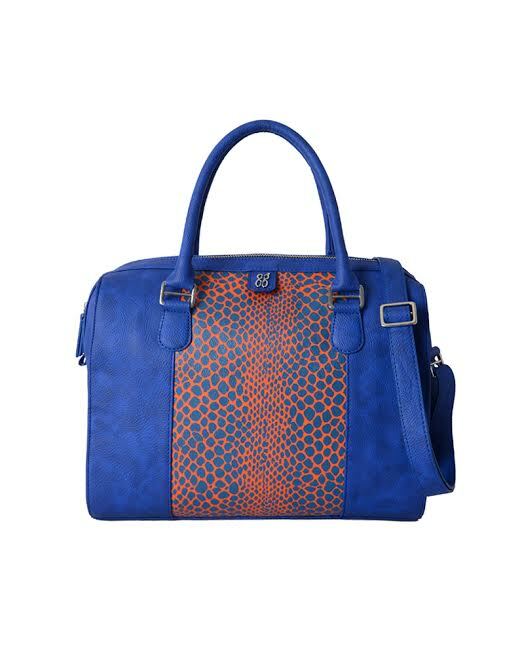 About Baggit : Baggit is India’s leading fashion accessory brand, founded in 1990 by Nina Lekhi with its first launch in standalone retail store before moving on to Large Retail Format stores and then finally launching its own Exclusive Brand Outlets in several cities across the country. A brand that incorporates eco-friendly values to luxury products, Brand’s strong belief in 'Beauty without cruelty' won it a PETA Proggy award. 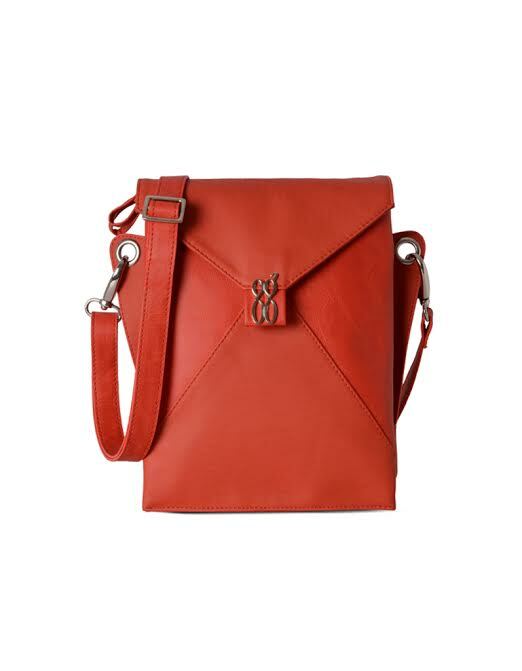 Aimed at the Modern Indian Woman, Baggit offers a wide range of accessories such as bags, belts, caps, wallets, multi-utility pouches along with several more wardrobe must-haves. 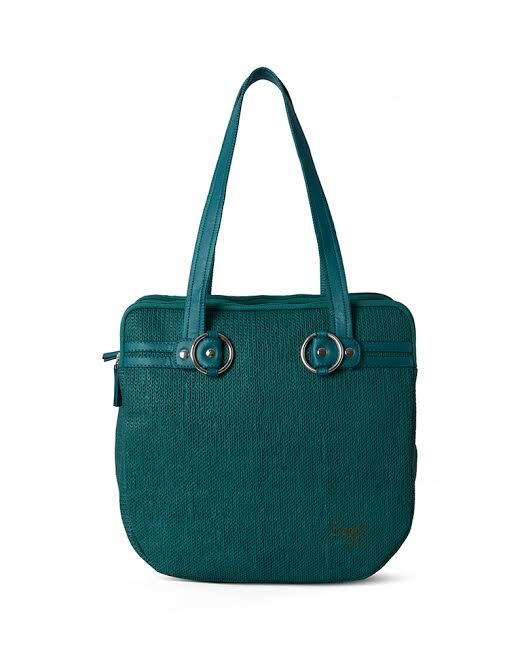 Taking into consideration the need to be organised through the day, each bag by Baggit offers several pockets and slots, making it easier to access one's vitals.